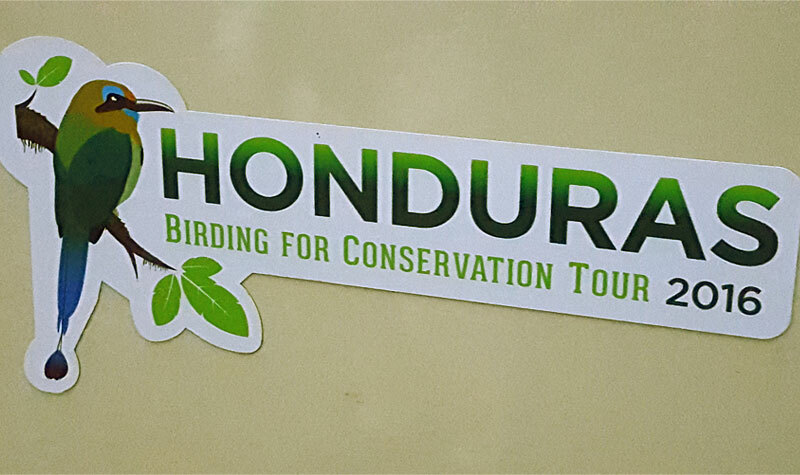 I am just back from an amazing week in Honduras on the first biannual Conservation Birding Tour. Holbrook Travel helped sponsor the event by donating 3-night Selva Verde packages to the 10 members of the 4th place team. 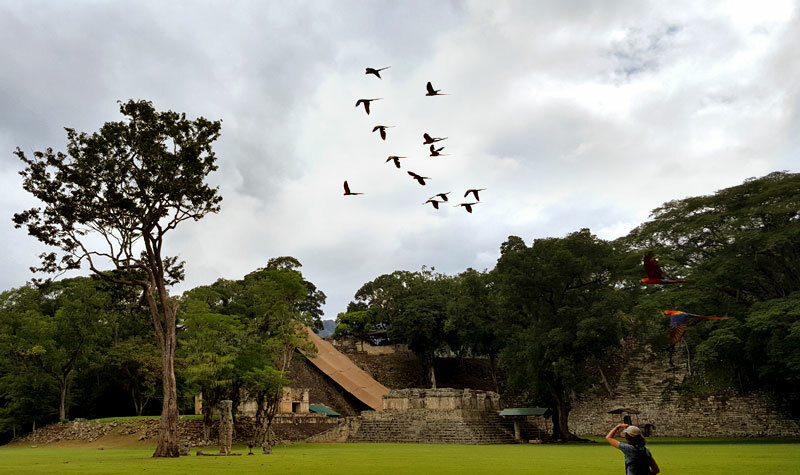 The Ant Swarm (or Hormigueros in Spanish) - our team of 10 birders led by ABA president Jeff Gordon and Honduran guide Esdras Lopez - saw 316 species in 50 hours of birding over 8 days. I call it the sleep deprivation tour for conservation! We covered a lot of ground with some long days and hikes. 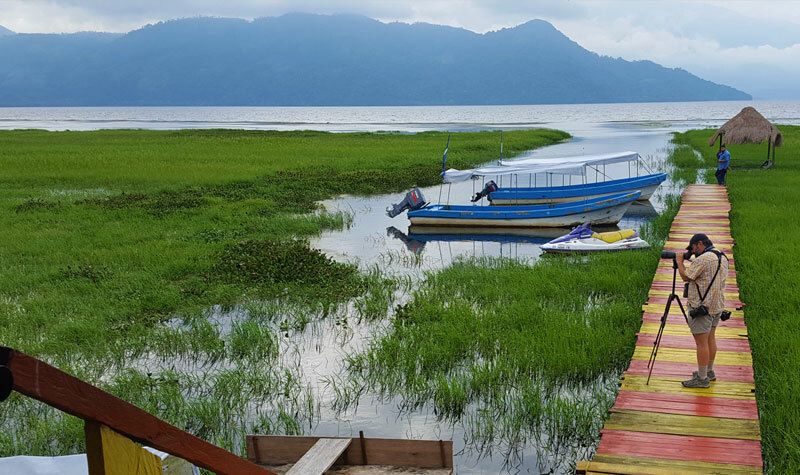 We placed only third of five teams, but were able to direct a $5000 grant to a community guide training project in the Santa Barbara cloud forest. Very exciting! Can’t wait to go back. Jody Enck, one of our team members from Cornell Lab has written more on his blog here - be sure to check it out! According to a 2006 U.S. Fish and Wildlife Service survey, about 48 million people in the U.S.—or 21 percent of the population—identify as birders.